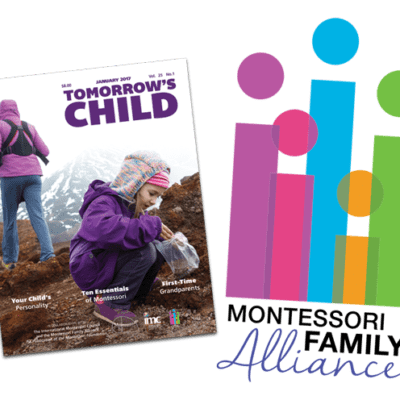 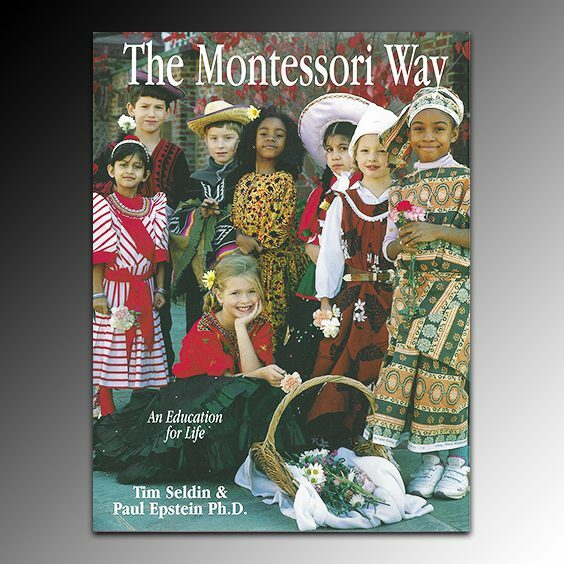 Schools OUTSIDE THE US that wish to provide Tomorrow’s Child magazine and Montessori Family Alliance membership may order at the discounted price of $19.75 per family. 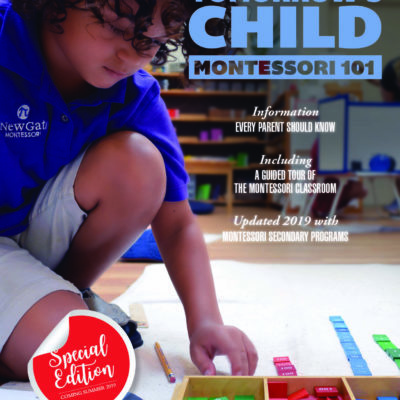 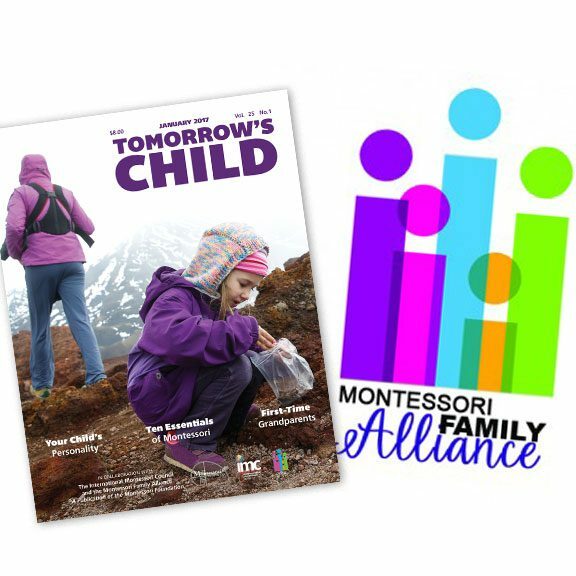 This option provides your families with print editions of Tomorrow’s Child magazine as well as full membership to the Montessori Family Alliance—a value of $60 annually per family. 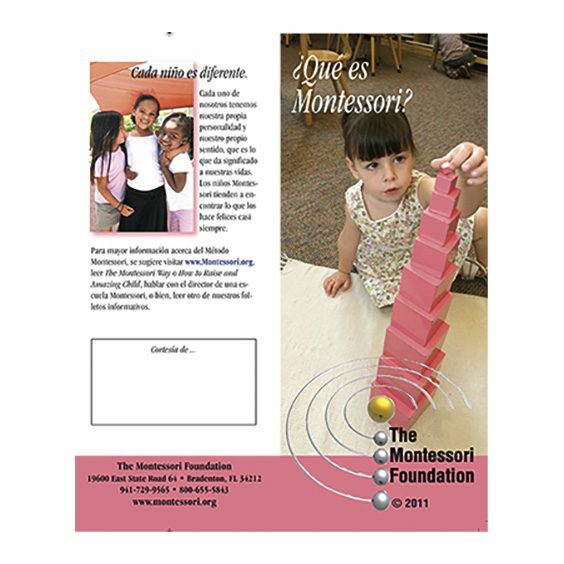 Pamphlet – ¿Qué es Montessori?